For many moms, “Netflix and chill” also means “final breast-pump session of the day plus a glass of wine squeezed in while baby’s (finally) sleeping.” And Pink’s recent Instagram post shows us that — as ever — she’s really living her best mom life. 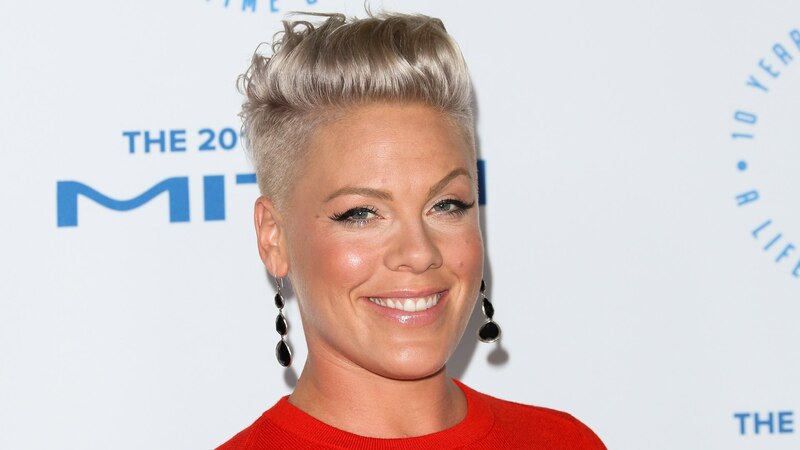 Pink is the queen of keeping it real when it comes to motherhood, and we make no apologies for adoring her for it. And for the record, having a drink is completely safe for breastfeeding parents — if you pay smart attention to the timing, that is, like Pink. More: Do You Really Have to “Pump and Dump” While Nursing If You Drink Alcohol? Sure, drinking while pregnant is a don’t in most circles. And when your baby arrives, it’s important to know that alcohol does make its way into your breast milk — and that infants need twice as long as moms do to metabolize that alcohol. That said, science has your wine-loving postpartum back. According to the Motherisk program at The Hospital for Sick Children in Toronto, the average 140-pound woman needs four to five hours for her body to process and clear two 5-ounce glasses of wine. So simply pump like Pink — before that nightcap at 8 p.m. — and then wait until after midnight or 1 a.m. to nurse or pump again. Easy. Some more science fun for frazzled nursing parents: The American Academy of Pediatrics suggests “no more than 0.5 g alcohol per kg body weight, which for a 60 kg [132 lb] mother is approximately 2 oz liquor, 8 oz wine, or 2 beers.” Not too shabby, science. Now, are all these numbers exact? Nope. So if you’re the cautious type, feel free to abstain. But if you’re already a clock-watcher like Pink, you — and baby — will likely be just fine.